How does a Bacterial cell wall form? Homemicrobiology-and-infectious-diseasesHow does a Bacterial cell wall form? 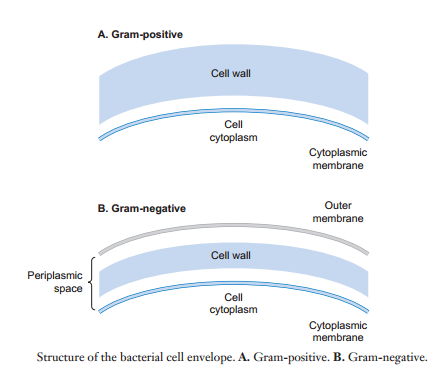 As the cell wall is a little bit different in Gram-positive and Gram-negative bacteria, as a broad term, the cell envelops can be used. 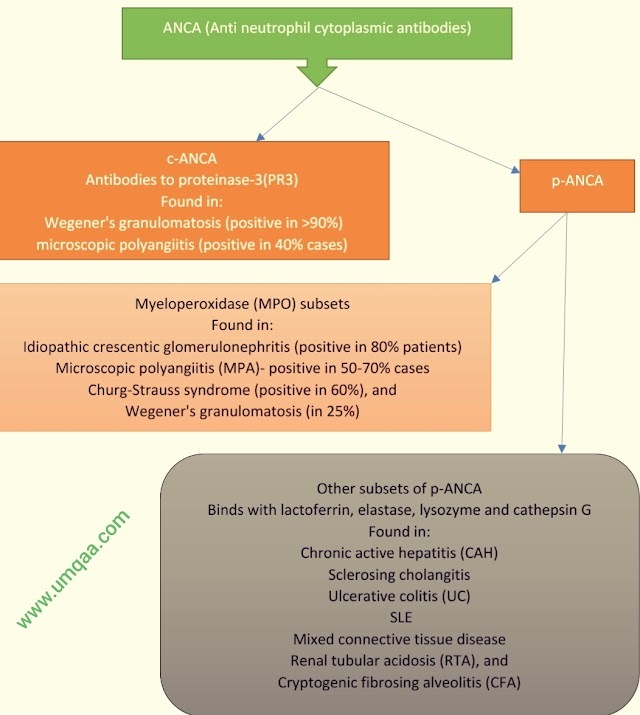 It consists of a cytoplasmic member plus cell wall, additionally, an outer membrane in Gram-negative bacteria. Cell envelop is a protective layer that surrounds the bacteria and protect it from diverse and extreme environments. The cell wall is part of this cell envelop. In Gram-positive bacteria this cell was is tough, rigid and thick. And there is no outer membrane outside of the cell wall. On the other hand, in Gram-negative bacteria cell wall is thin but supplemented externally by a second lipid membrane named the outer membrane. This lipid membrane contains large amounts of lipopolysaccharide (LPS), a molecule that is very toxic to human. 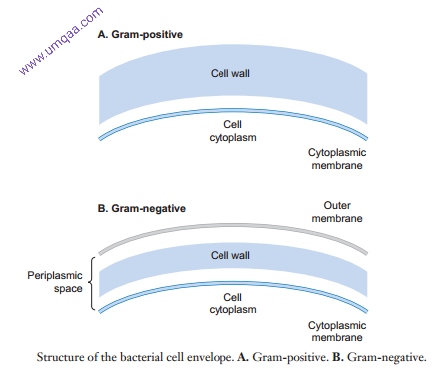 In Gram-negative bacteria, the space between the cytoplasmic membrane and the outer membrane is called periplasmic space or periplasm. The cell wall is composed of multiple layers of peptidoglycans, which consists of a polymer of sugar and amino acids. 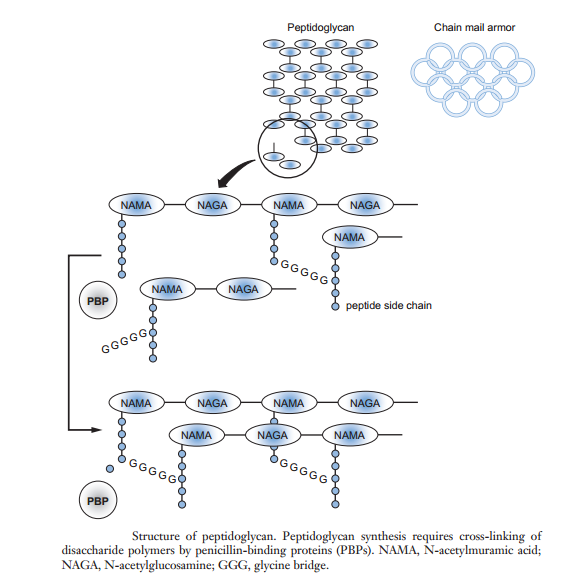 The polymers are repeats of two sugars, N-acetylglucosamine(NAGA) and N-acetylmuramic acid(NAMA). A peptide chain of 3-5 amino acids is linked to N-acetylmuramic acid.